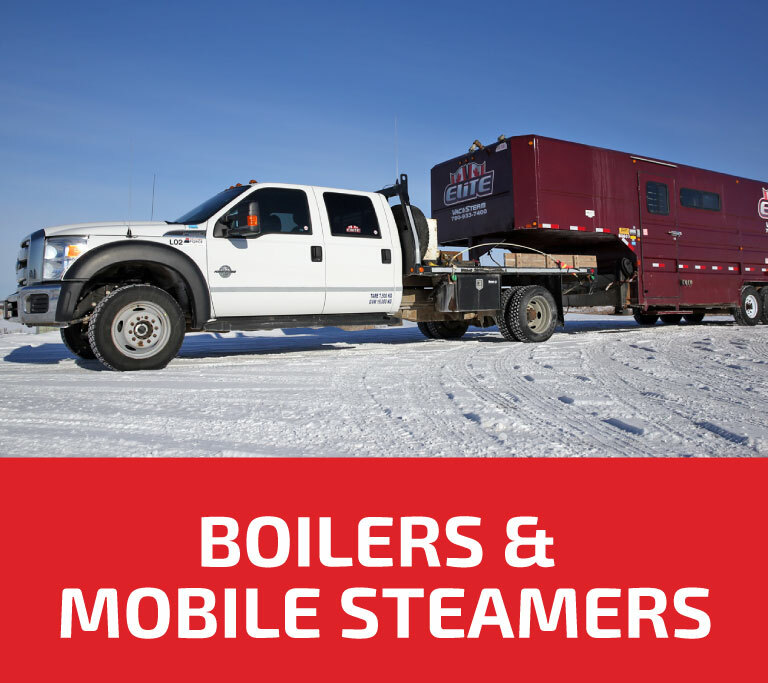 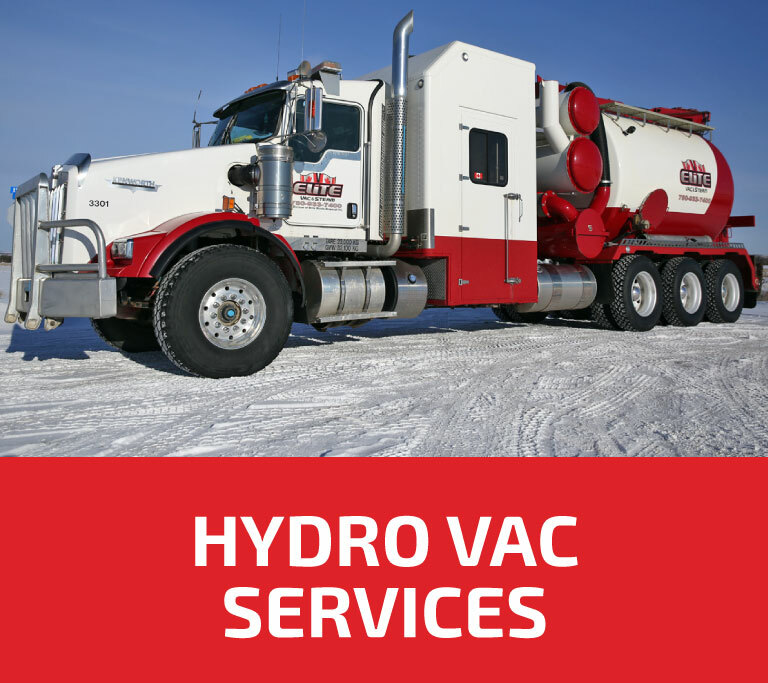 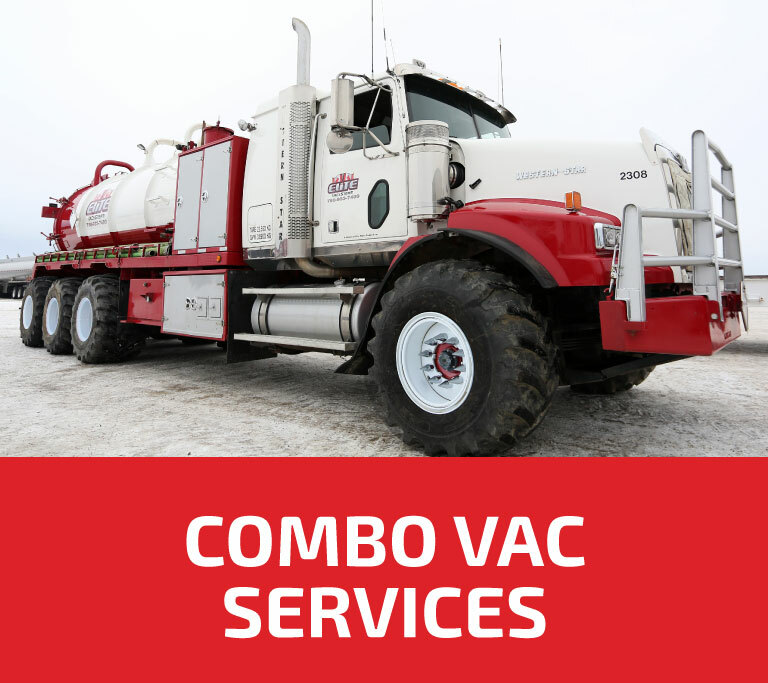 Elite Vac & Steam has a whole fleet of state-of the-art Vacuum, Steam, & Tank Truck equipment, which are operated by well-trained operators. 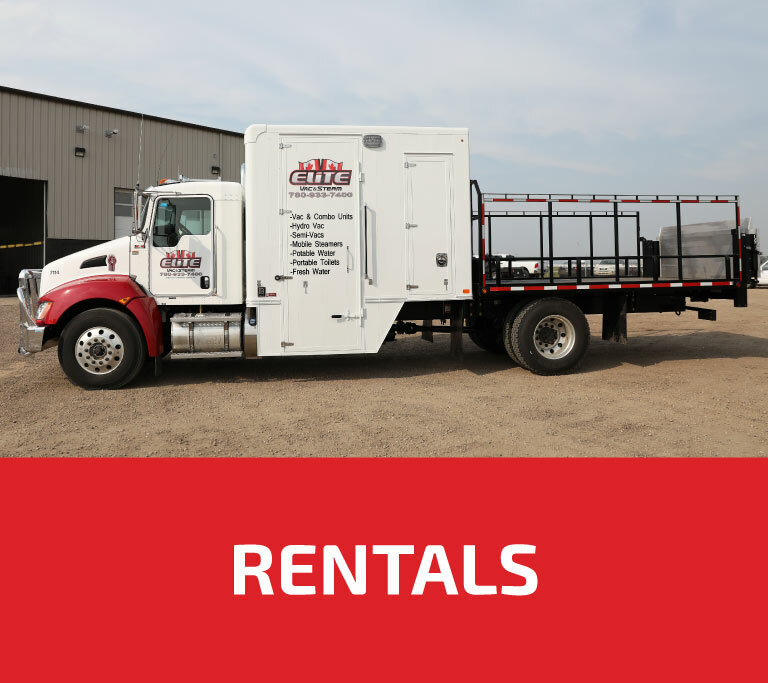 Our Rental Division ranges from Portable Toilets, Garbage Bin, Light Towers, Generators, Boiler Units, and more. 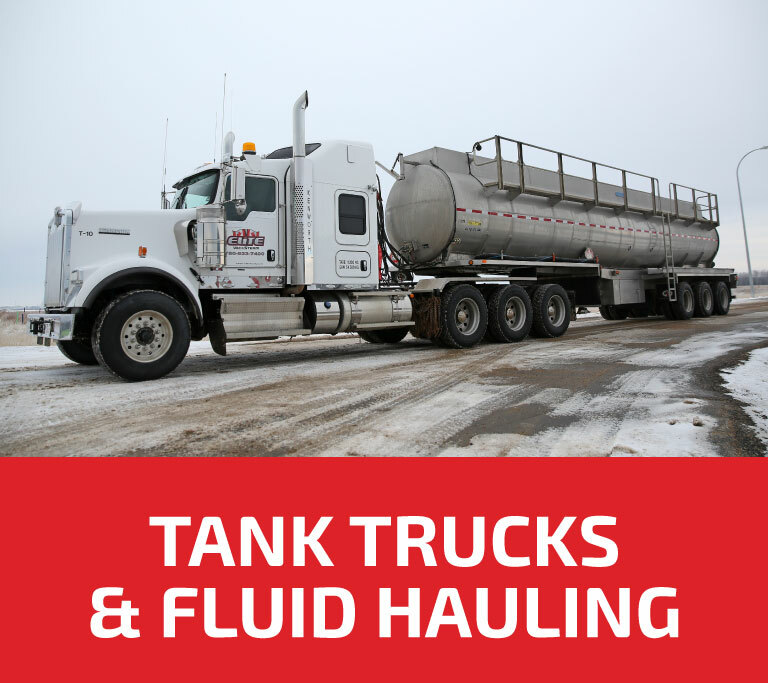 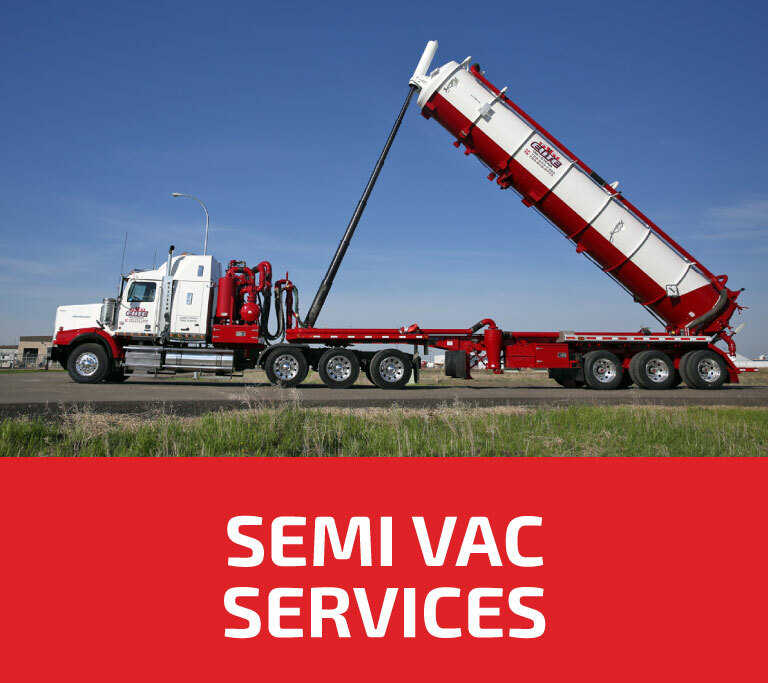 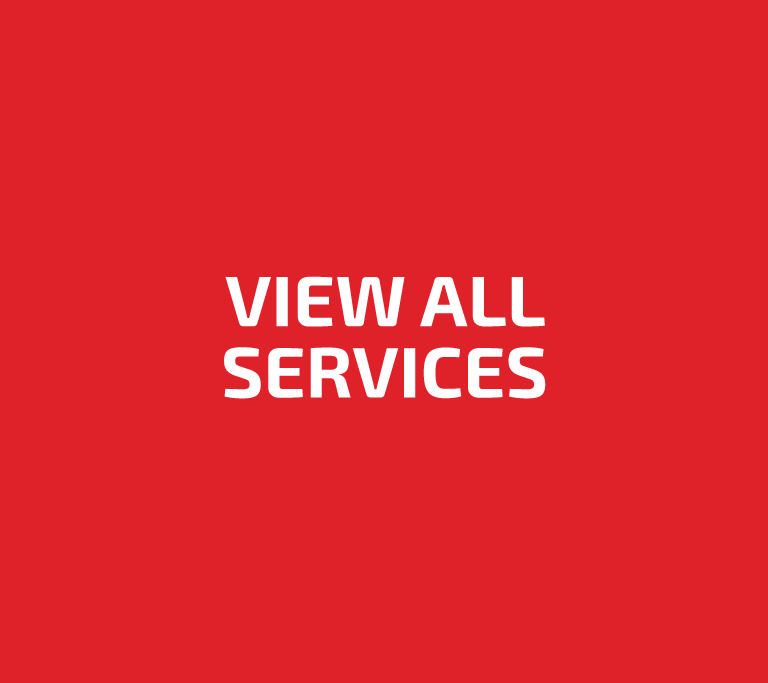 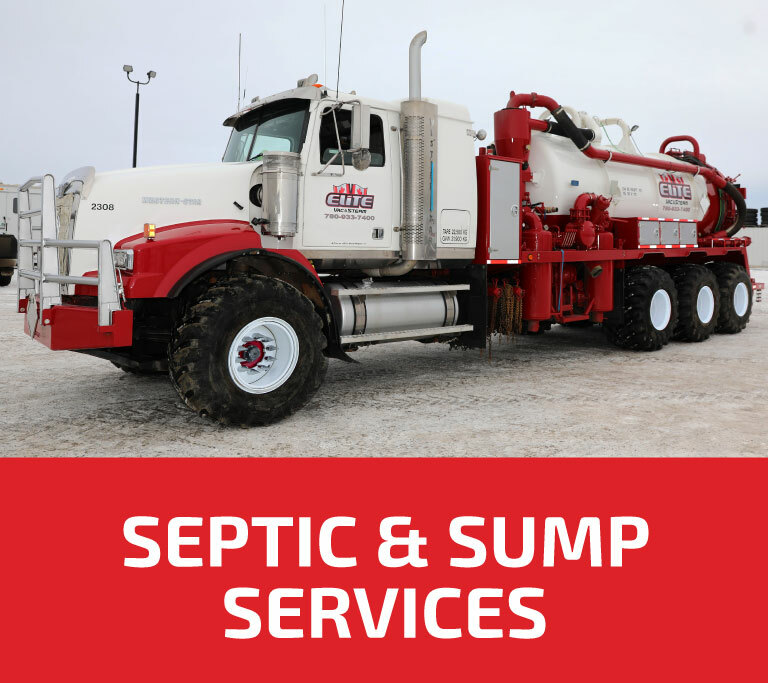 Whether you’re in the oilfield, commercial, or residential sectors, our staff are able to assist you in determining the service you need and completing the job with excellence, to your satisfaction.